The Charleston is one of Murray Hill's most coveted luxury condominiums. Built in 2007, the Charleston is located at 225 East 34th Street on Manhattan's East Side. It offers a wide variety of spacious layouts, ranging from studios to three-bedrooms, each with high ceilings, floor-to-ceiling windows, and hardwood floors. Open chef's kitchen are fitted with stainless steel Fisher Paykel double drawer dishwashers, Sub-Zero Refrigerators, and wine coolers, and showcase white crystalline marble countertops with breakfast bars, and Macassar ebony etched glass cabinets. Spa-like bathrooms provide residents with relaxing details and luxury fixtures, including Zuma soaking tubs and dual sinks on wenge wood vanities, all accented by white porcelain tile flooring. 555 West 23rd Street provides residents with outstanding amenities, including a 24-hour doorman and concierge, a live-in super, a fully-equipped fitness center, WiFi connectivity throughout the building's common areas, and a landscaped roof deck highlighted by a zen garden, dog run, and panoramic views of the city. 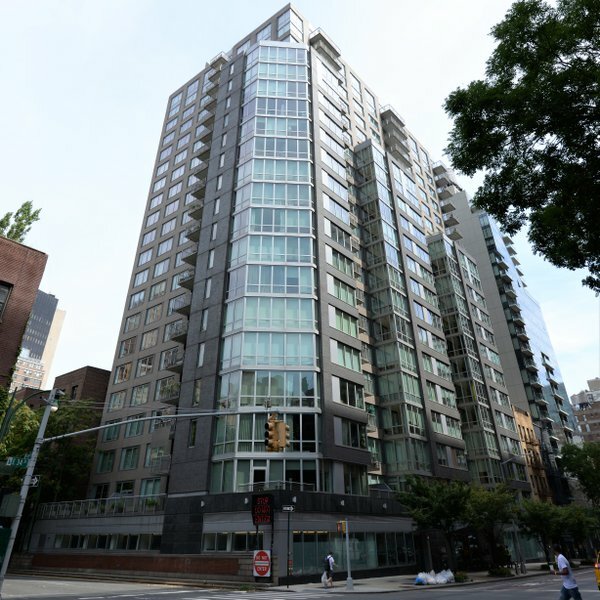 The Charleston Condominium is located in the heart of Murray Hill, giving residents easy access to a wide selection of dining. 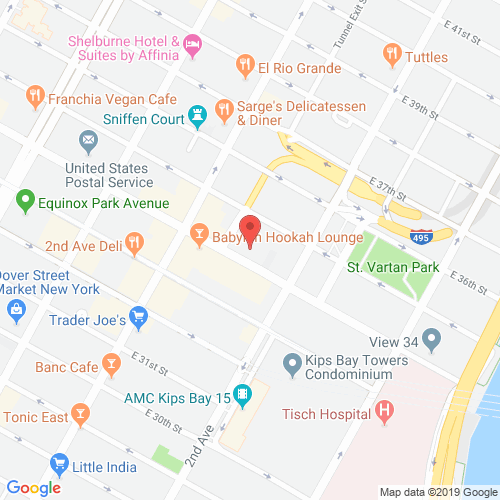 Its address also places it just steps away from several subway lines - 4,5,6,7, and S - keeping the rest of the city close at hand. www.thecharlestonnyc.com has no association or affiliation to the building, developer, or management company. By submitting your contact details you agree to be connected with a licensed real estate professional who has been deemed to be a specialist in this building and/or neighborhood. The Charleston 2010-2019. All rights reserved.